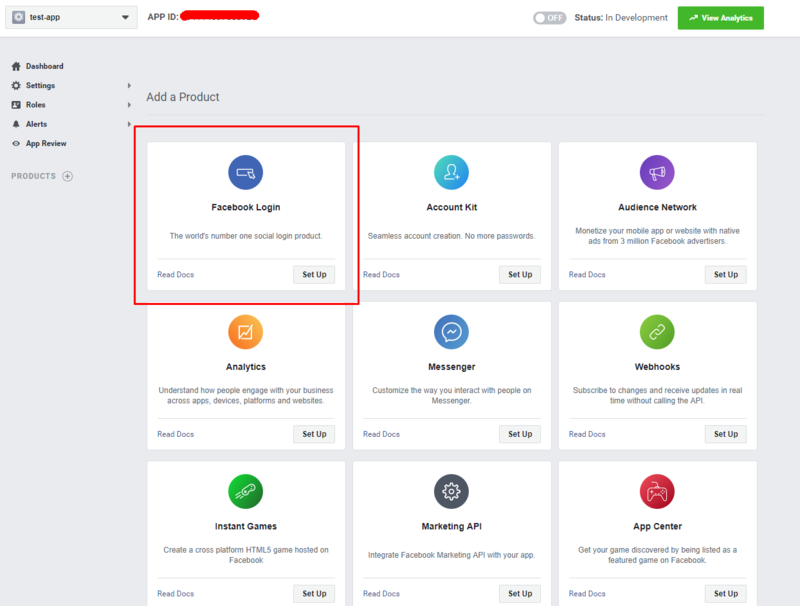 In this article, we will provide you a step-by-step instruction how to configure your Facebook APP and enable Facebook login on your website with our WoodMart theme. 3. 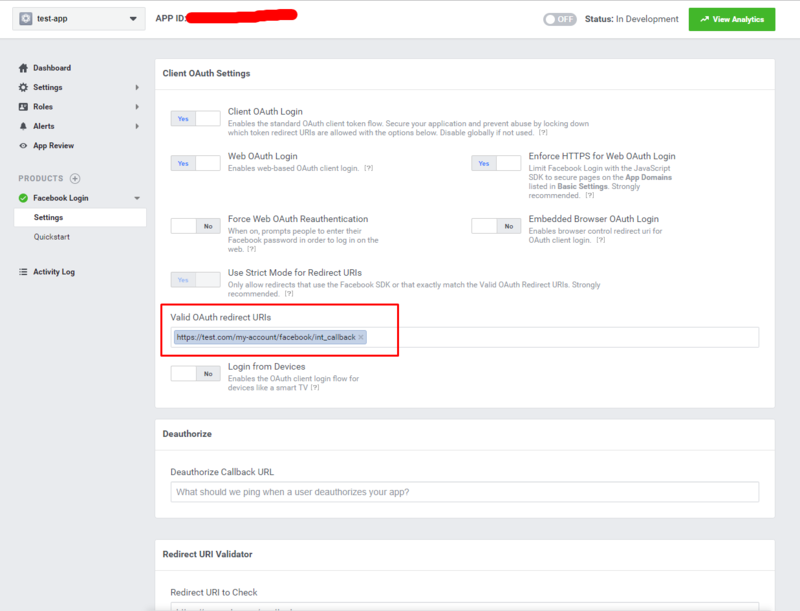 In your APP dashboard go to Facebook Login -> Settings and fill Valid OAuth redirect URIs option with your account page URL and also disable Use Strict Mode for Redirect URIs option. 4. 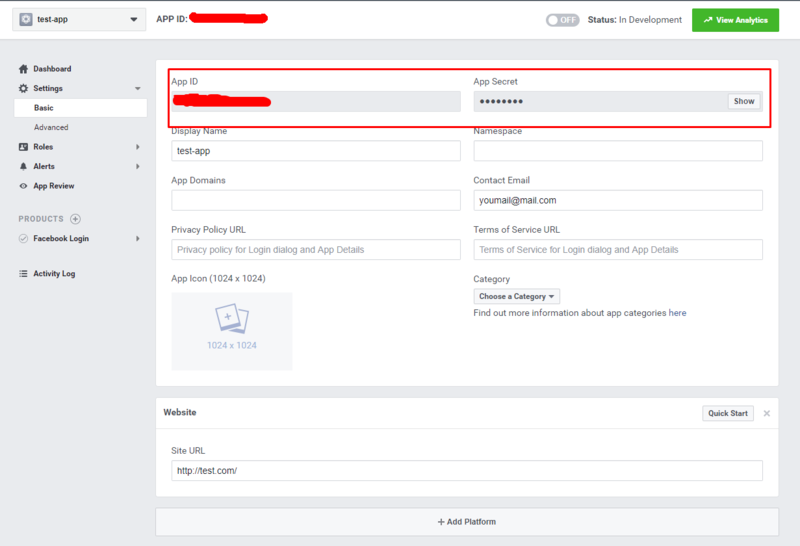 Open your APP's Dashboard in the menu and copy your App ID and Secret fields. 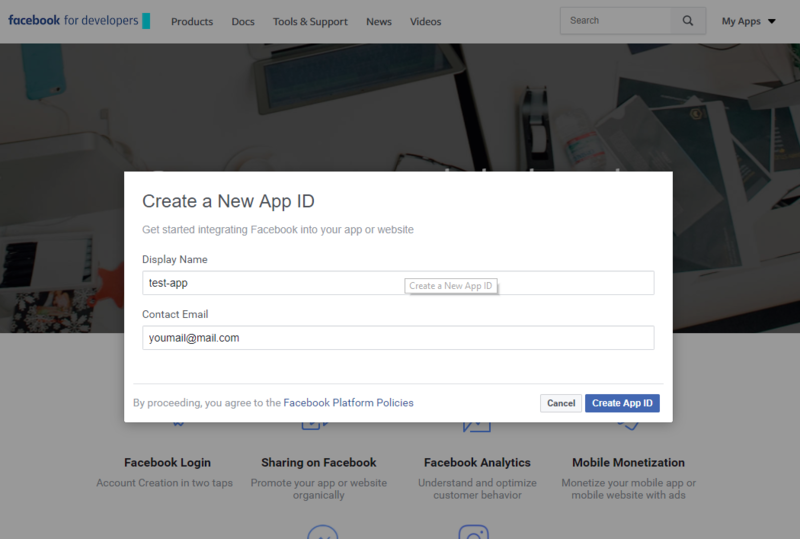 Now, you should be able to see the Facebook login button on your account page and be able to login. Note, that you will need to make your Application live to allow other visitors to use this function. 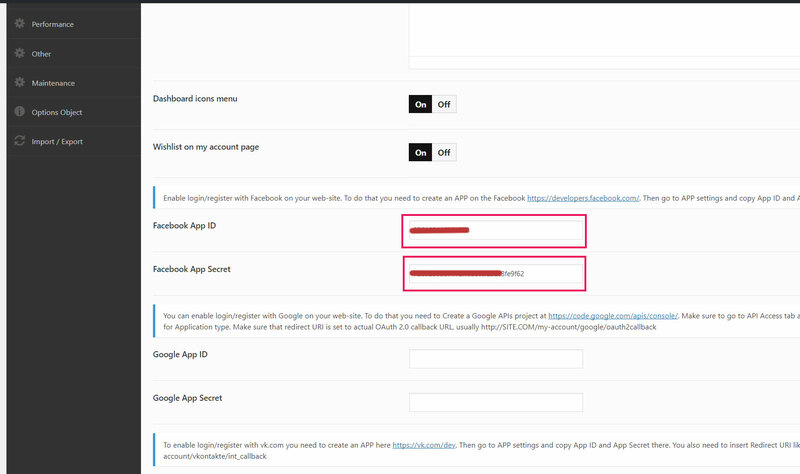 You can find this option in your App's settings -> App Review -> Make My website public?.